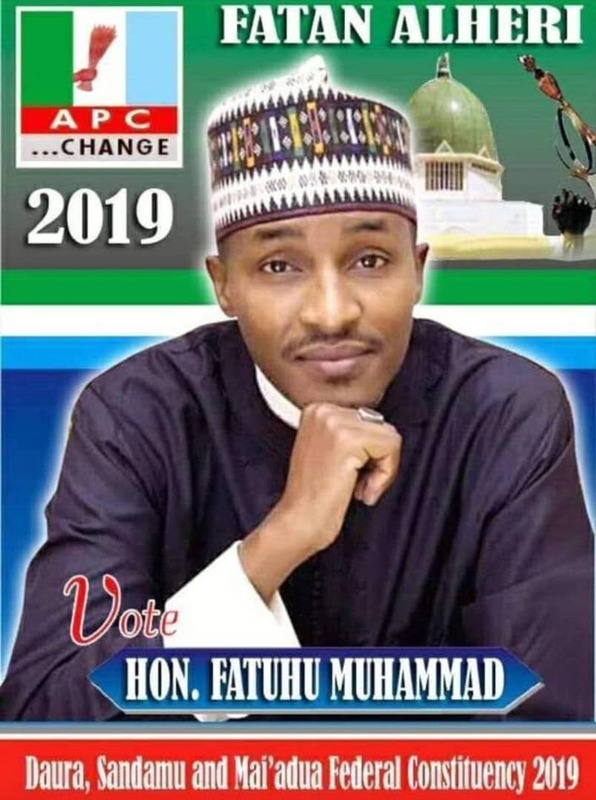 News reaching Cliqqmagazine.com that Umar Abdullahi TATA has left Katsina state police headquarters after reaching agreements among which TATA should not organize any gathering distribution of items in Dutsi till after election period according to a media aide attacahed to TATA. Umar TATA presented himself hours ago at the Katsina State police command over invitation by the security agency. Alhaji Umar Tata was accompanied by top PDP officials in the state. TATA invitation followed after a security resolution by the Katsina state government that stopped him from flagging off a free food distribution campaign in Dutsi local government to 2000 household. But TATA was defiant and proceeds with the distribution citing reasons which he said were not politically motivated but out his own charitable donation to the people of Dutsi local government. There are reports from Dutsi LG that officials of Katsina State command have impounded/seize TATA bags of maize till after election but our reporter is doing all he could to confirm a this report on the impounding of the bags of maize ordered by Umar Abdullahi TATA.